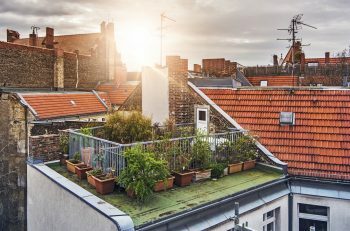 So many people of the world live in urban areas that the idea of rooftop gardening is not new. 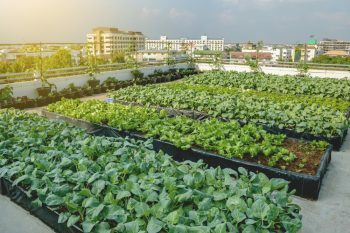 Did you know that in countries such as India and Asia, urban rooftop gardens provide jobs for retired workers and housewives? 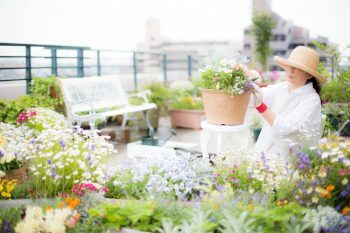 However, in some areas of North America, rooftop gardening is a relatively new practice. Today we’ll take a look at how to do it on top with some helpful rooftop gardening tips for everyone. Don’t go away! A rooftop garden is a cool amenity that actually raises property values! 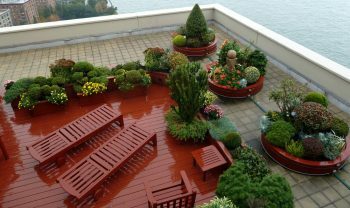 It’s estimated that a rooftop or balcony garden adds anywhere from 10-25% in additional property value to a site. Furthermore, in some cities, property owners receive a tax credit for installing green space on the roof. Lawmakers recognize that rooftop gardens help manage storm water and improve the air quality around them. Nearly any roof that is mostly or entirely flat can support a garden. 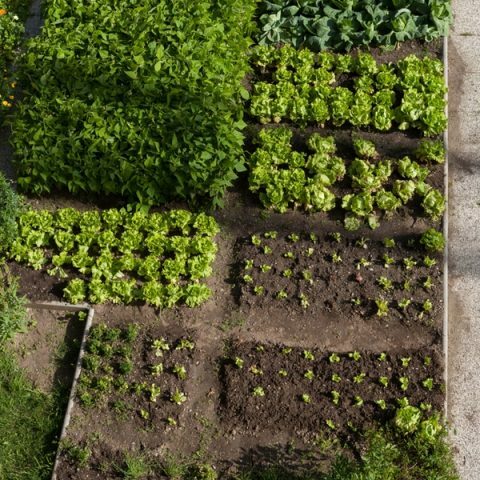 Start by doing your research on local laws and building codes that govern rooftop gardening. Look around in your area for other rooftop gardens. 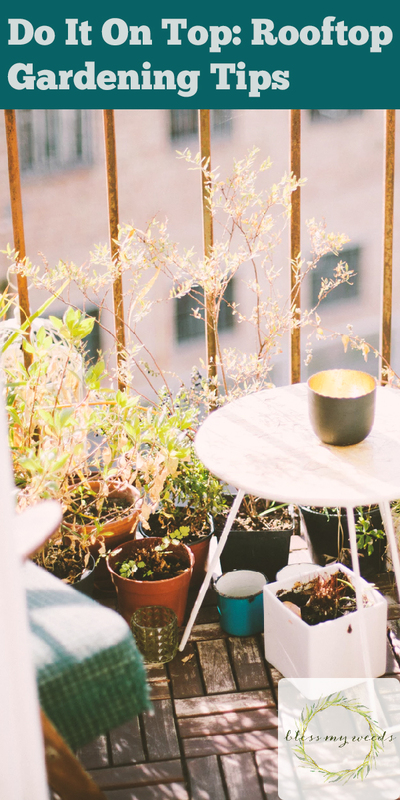 Talk to those who are using rooftop gardening to get their best advice. 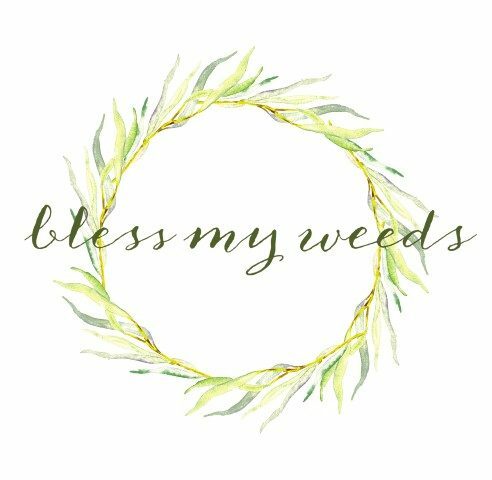 Find out what plants grow well in your area, in full sun. Have a structural engineer look at your roof or the space you envision using for your rooftop garden. You need an expert to clear it for weight restrictions and other concerns that affect rooftop gardening. Gardening structures, waterproofing material and soil are all very heavy. Be sure your roof can support the weight of a rooftop garden. Rooftop gardening takes water, just like any other type of gardening. Hand watering may not be the easiest route, but it does give you the chance to spend time on your garden that an automated watering system doesn’t. Automated watering systems include drip irrigation, which allows you to deposit water right at the roots where the plants need it most. It also prevents a lot of the moisture loss that naturally occurs in the full sun of a rooftop garden space. For more information on successful rooftop gardening, visit Maximum Yield.